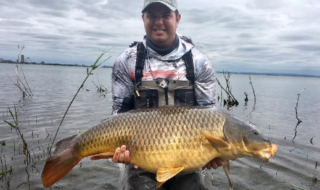 Linear produces a 50lb carp at last! 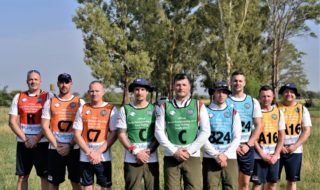 Oxfordshire’s Linear Fisheries – probably the most famous day ticket carp water in England – has at last produced its first every 50lb carp. 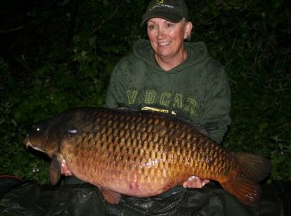 The 52lb coming carp fell to lady angle Angie Lawley, who was fishing on 26-acre Oxlease Lake. Angie, who is a venue regular and is considered by many to be the best female carp angler in the country, is sponsored by carp brand Avid.